Voda Krasna Beach Resort is a literal translation of ‘wonderful water’ in Bosnian and related Eastern European languages. 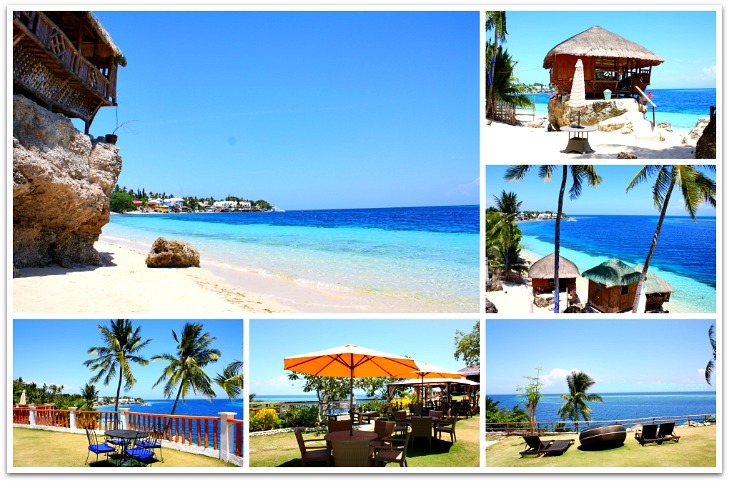 Voda Krasna Beach Resort is located approximately 100 kilometers from Cebu City, the capital of this Visayan province. It takes roughly 2.5 hours by car and 3 hours by bus (coach) to get to the beach area where Voda Krasna is established beautifully. As a starter, the native bamboo cottages of this resort are built on top of rocks on the beach. These cottages are basically for budget and day users. You can also have all the views of the ocean from the terrace of your room located up higher and above the sea level. You can get most of the things you need for your holiday, including the meals, internet connection, transfers, among others. At Voda Krasna Beach Resort and Restaurant you have various choices of accommodation or facilities for your longer stay or short visit. 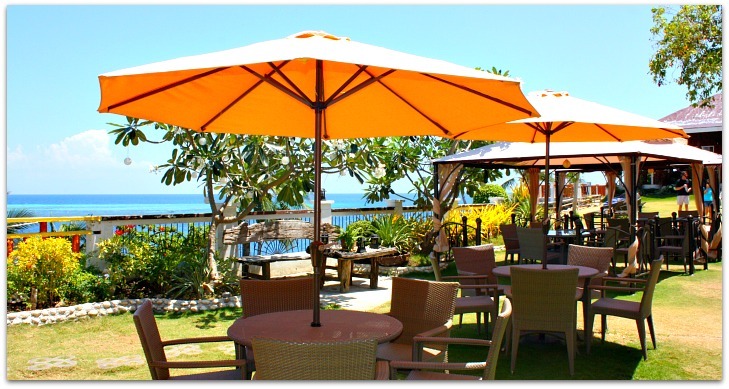 Basically, the resort offers regular rooms, such as villas and deluxe rooms, and other facilities including native bamboo huts and beach umbrellas/parasols with tables and chairs. If you have kids below 7 years old, they can be accommodated freely but considered as adults if that age or above. This villa offers the following facilities: 2 twin beds, mini bar, cable TV, phone, hot and cold showers, internet access and other amenities. This is ideal for couples and includes breakfast. A maximum of 2 extra guests are allowed (for PhP800/head). Children who are 7 years and above are considered to be charged as regular guests. 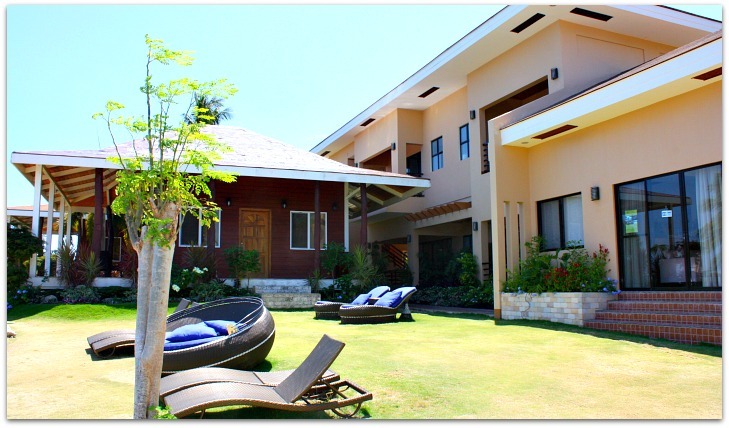 Villa 2 offers the following amenities: one king-sized bed, mini bar, cable TV, phone, hot and cold showers, internet access, and other facilities. This is best for 6 guests. Breakfast is not included. A maximum number of extra guests allowed is 2 only (PhP600/guest). Children who are 7 years old or above are considered as regular guests. This family room is equipped with one queen-sized bed and 4 single beds. It has a mini bar, cable TV, telephone, hot and cold showers, online internet connection, among other amenities. Voda Krasna also offers this nice room facility. It is ideal for 2 guests and includes breakfast service. The allowed number of extra guests is 2 (for PhP800/head). Also, children who are 7 years of age or above are treated as regular guests and should be pay as adults. This deluxe room features one queen-sized bed, a mini bar, a cable TV, hot and cold showers, telephone, internet access and other amenities. Aside from the concrete and sturdy accommodation buildings, Voda Krasna also offers traditional and native accommodation for day-use (PhP1,700) and short term visitors. You can also rent them as overnight facility (for PhP2,500). Again, children who are 7 years old and above are considered as regular guests and should be charged as adults. If you only need a table a chairs for you day activity, you can rent this facility for a much cheaper or budget rate (about PhP300). This is ideal for small number of guests of wish to enjoy the day on the beach and leave nothing but footprints and bring home only fun memories! Certainly, other facilities and services are not included here but can be availed depending on your request. They will be happy if you make requests for anything you need for your holiday. 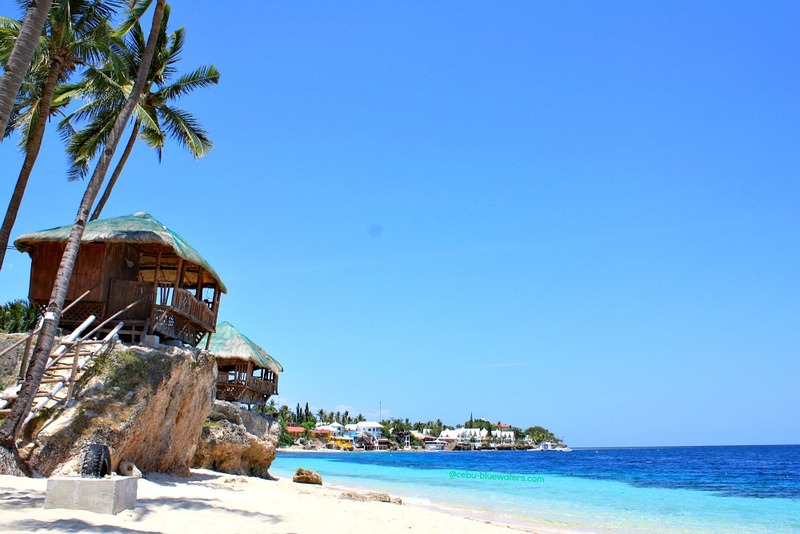 Oslob, which is close to Alcoy is famous for its whale shark, snorkel, scuba dive and other fun water activities. Facilities for observing the whale sharks are available in the area itself. This is a famous place for the 3-layered waterfalls in Badian. You can enjoy the falls or hike a bit to the side for an exciting adventure. 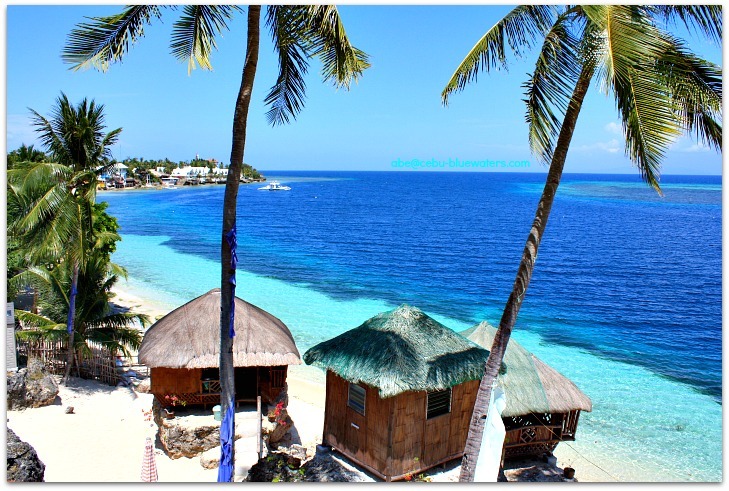 To go to Bohol Island, you need more preparations but worth the visit. You’ll be able to climb on top of the world-famous Chocolate Hills, meet the smallest monkeys called Tarsiers, scan Loboc River, or visit the Spanish era built historic churches. This island, known for its white sand beaches and volcanic features is located in the and belonging to the third largest island – Mindanao. There you’ll find Mount Hibok-Hibok (still active volcano), Kawasan Falls, White Beach, hot springs and cold springs. This is another popular island and was designated as marine reserve in 1978. It has nice beaches, marine life, and beautiful features of the island. Now a scuba diving destination and became a protected area due to over-fishing and hunting of dolphins, whale shark and manta rays. Worth the visit! This island is great for its colorful and varied species of corals, fish and sea turtles. It is fantastic for snorkel and scuba diving activities. Getting to Alcoy and finding Voda Krasna is not difficult to accomplish. Please, use the contact information for further details or use the address to get there. I've been to this wonderful place and it is totally amazing. It is located just right by the roadside. So, if you are taking a bus you can easily get off right in front of the resort's entrance gate. You can see immediately through its gate the inviting blue water of the resort! You can easily reserve or book your cottage, bungalow or any room you prefer. Safely book it here through our affiliate and official online partner - Agoda. Click Smarter Agoda Online Booking link to directly book your room. Agoda offers the quickest and safest system for online booking. It serves thousands of travelers and hotel users 24 hours a day and seven days a week all year round. Through the link above, you can find pictures, rates, facilities and you can also confirm right away the availability of room. Discounts are always being offered to all online bookers. You can also search any hotel or resort using the search box very easily for any accommodation available anywhere in the world. Booking.com also offers similar quality of online service you can get. It means that you can have choices in booking online in case you prefer one than the other. Thanks a lot for visiting this page. 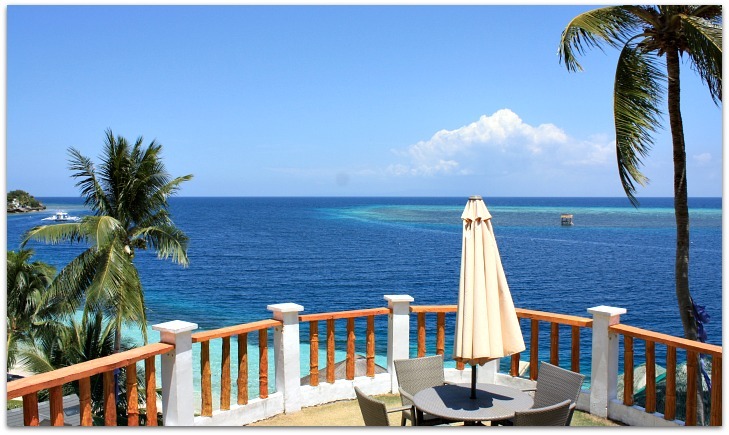 You can visit us again or more often to find more information about Cebu’s travel resources and holiday destinations. Hope you’ll have a wonderful and memorable holiday!